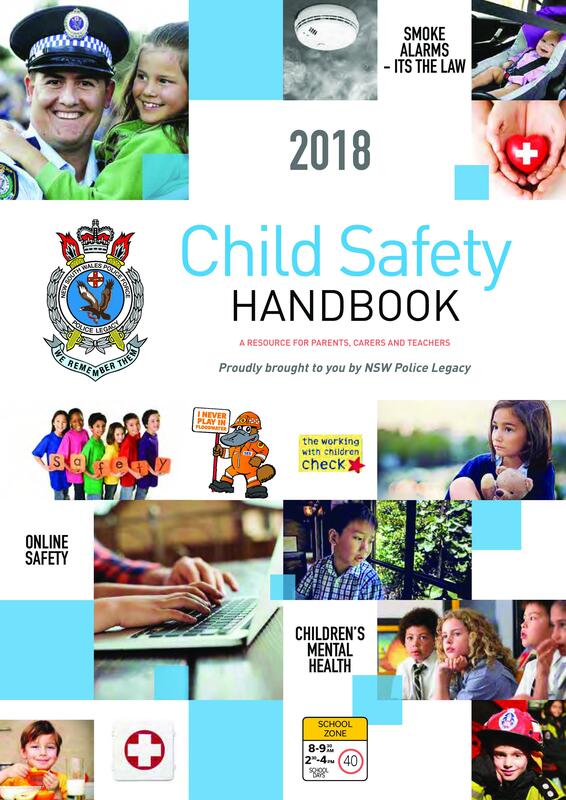 There is no higher priority than protecting our children and NSW Police Legacy continues their commitment to child safety. The greatest tool available to combat youth vulnerability is through knowledge. This handbook is for every family and includes everything we need as a community to protect our most valuable and vulnerable resource – our children.